As of September 2015 – The 048 number shown for 25plus.ie is a Northern Ireland number. 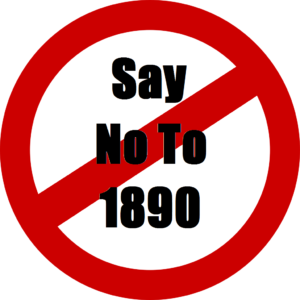 If you ring that number, you are told to ring the 1890 number and request a call back. I did that and it took over 3 minutes to reach the point where I could leave a call back number. You are 100% correct in providing alternatives to LoCall or even Freephone. My own plan with 3 allows free calls and texts to any mobile number. any network. and also free calls to any landline numbers north or south BUT it does not cover calls to Locall or Freephone, something a lot of people don’t realise until their credit runs out pretty damn quick! or for those on bill pay receive a rather robust bill. I notice that Revenue.ie now include a warning on their web site that ringing their local numbers may not be recognised as a lo call number, many other sites have done nothing to advise customers, is this perhaps a ploy to dissuade customers from complaining?